On the 24th day of Christmas the MIGHTY Rosie gave to me…. 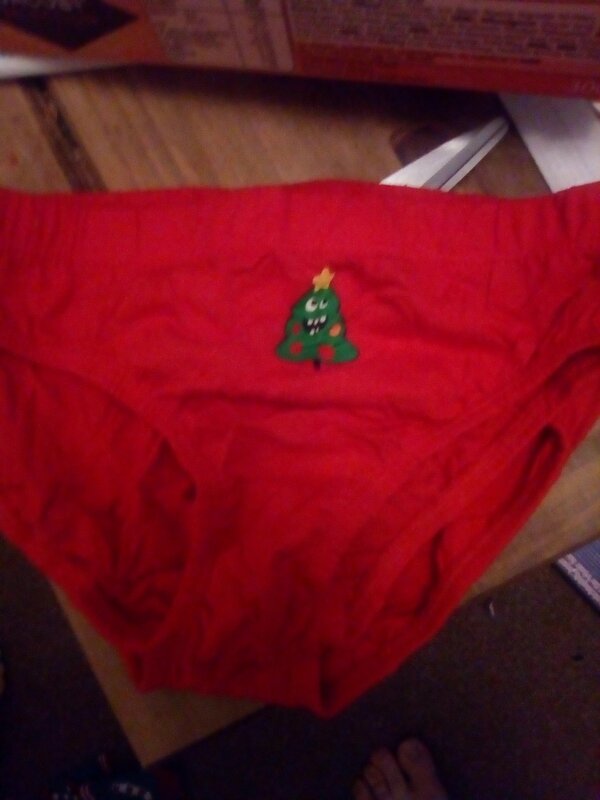 A pair of my son’s underwear. 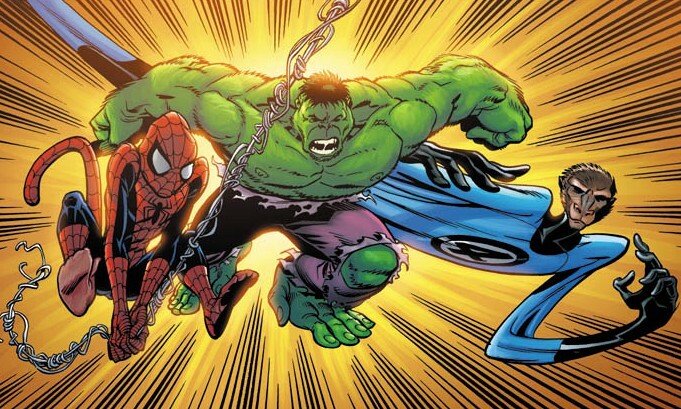 On the 23rd day of Christmas the MIGHTY Rosie gave to me…. Two days to go and it’s getting exciting. 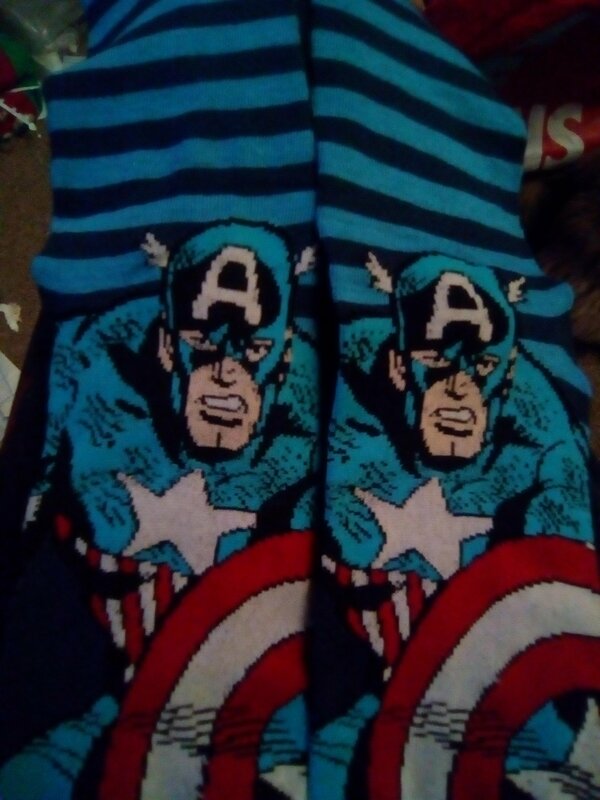 The socks are comfy and anyone who knows my right arm is aware of my fondness for Captain America related characters. Christmas is almost here, Father Christmas is getting his sack ready. On the 22nd Day of Christmas the MIGHTY Rosie gave to me…..
Only a few days left to go internet people, so much to do and the clock is ticking.. So am taking the day off and doing other stuff. Only 2 more after this, you’re going to miss these post. On the 21st day of Christmas, the MIGHTY Rosie gave to me…. Have finished for Christmas, food has arrived and it’s all getting really exciting here at the Munky house. Today my son finishes school for this year and I get to go and get him during the day, not after the out of hours club that I collect him from at 5pm. 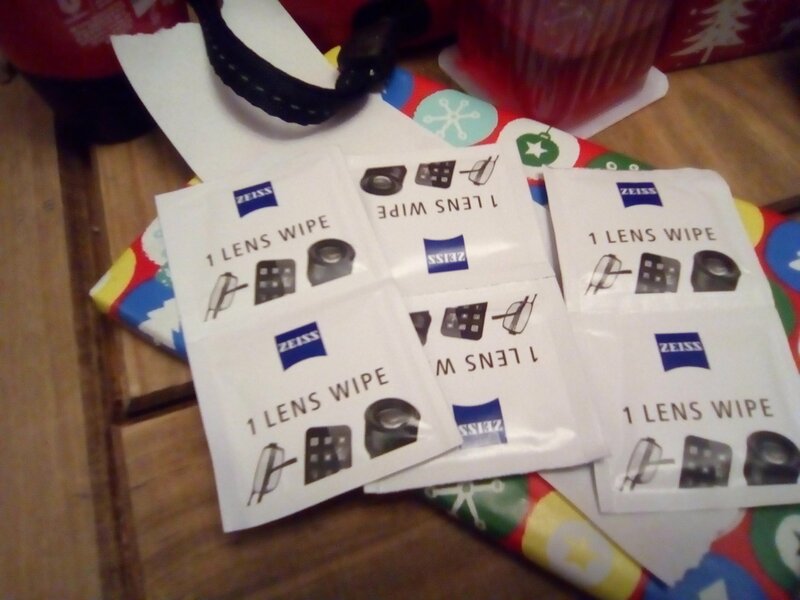 It’s the small things in life that make it. On the 20th day of Christmas the MIGHTY Rosie gave to me…. 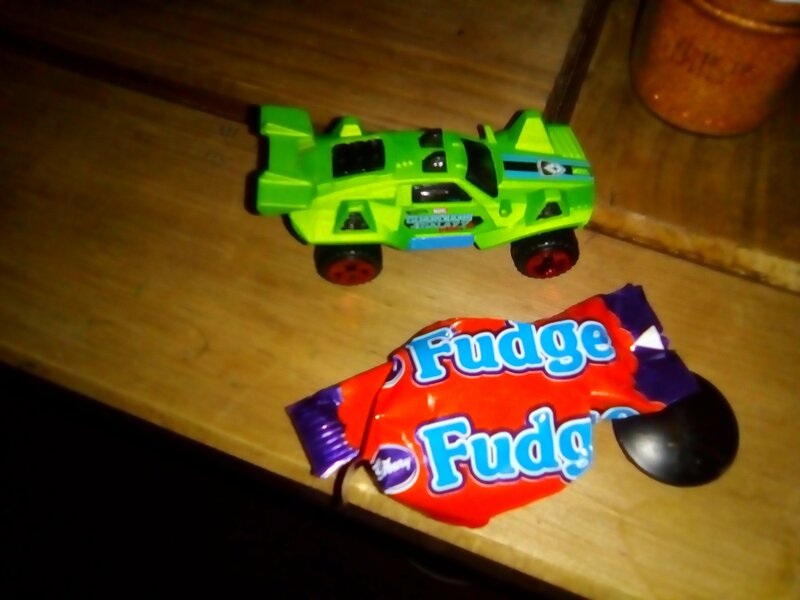 A toy car and a finger of Fudge. My last day of work this year internet people. Am I excited? Am I happy? You bet your wintery arse. Now it’s time for family, fun and frolics. On the 19th day of Christmas the MIGHTY Rosie gave to me…. As a way to keep my boy in the Christmas spirit we have an ‘elf on the shelf’, an elf that you can put around the house. 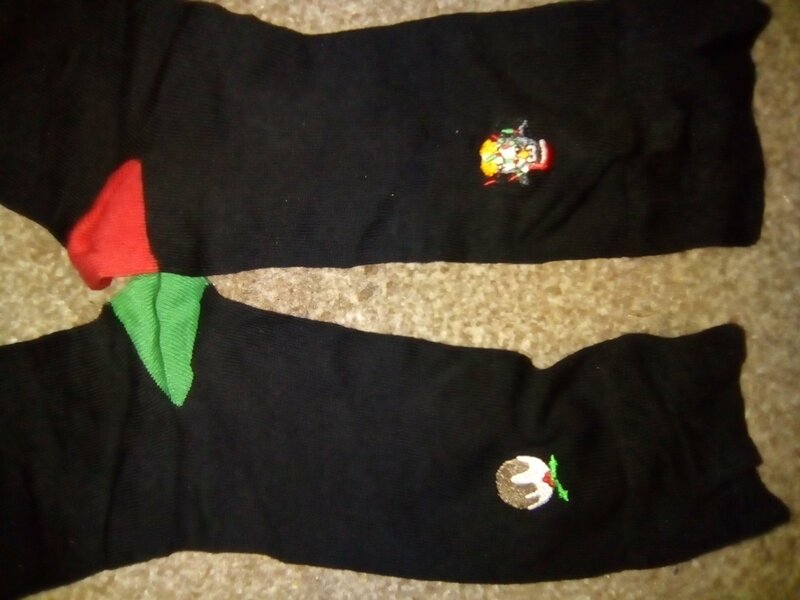 Every night before we go to bed, either myself or the MIGHTY Rosie position the elf somewhere in the house to make sure the boy can ‘find’ Chippie the elf each morning. As work reaches a crescendo of stress, that kind of thing keeps the Christmas spirit within me too, watching the wonder in his face as he works out how the elf got into his tree, reminds me that there is true magic in this time of year. On the 28th day of Christmas the MIGHTY Rosie gave to me…. Today is my last gym session before Christmas and I am looking forward to it, my little boy has a Christmas party at school, the MIGHTY Rosie has gone to work in a Santa Claus top and everything is looking a bit more Christmassy at home with the tree being up and most of the presents wrapped. With a week to go, it really is beginning to look a lot like Christmas. 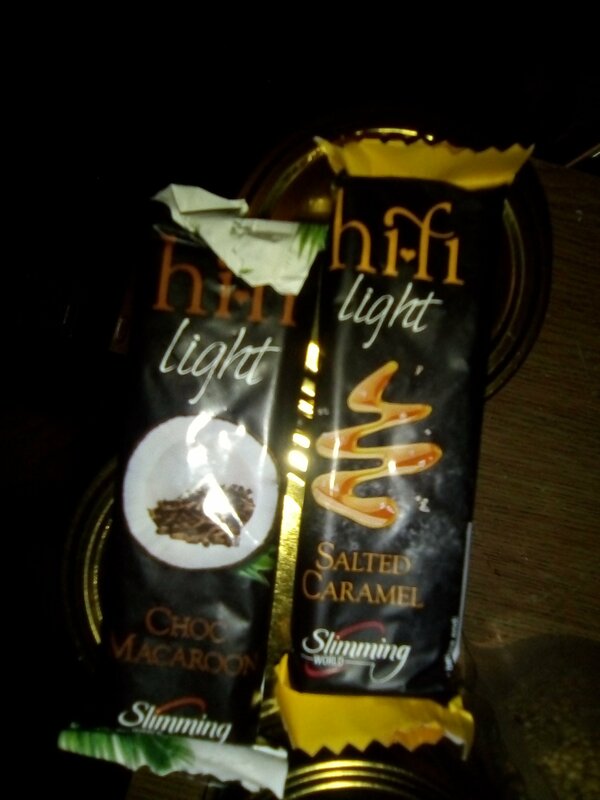 On the 17th day of Christmas the MIGHTY Rosie gave to me…..
Two slimming world hi-fi bars. Slimming World has been a big part of my wellness kick for this year amd I do love the salted caramel flavoured one. More Christmas shopping today after watching a Christmas classic last night, Lethal Weapon. Later there is more wrapping and maybe Elf. On the 16th Day of Christmas, the MIGHTY Rosie gave to me…..
Christmas preparation is well underway at the house of Munky, loads of Christmas wrapping last night and this morning, the whole family is sat on the sofa watching the hilarious Arthur Christmas. I love the weekends. 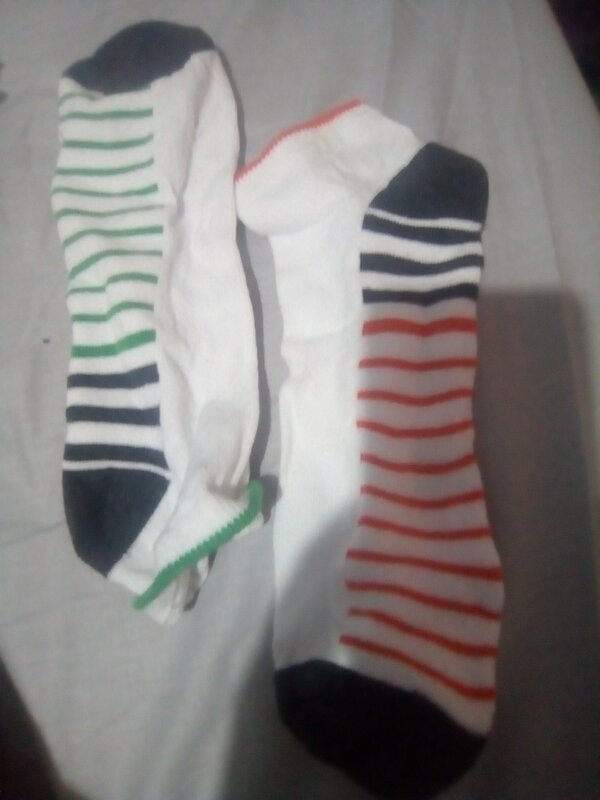 The other socks from the pair I got at the start of the month no doubt. 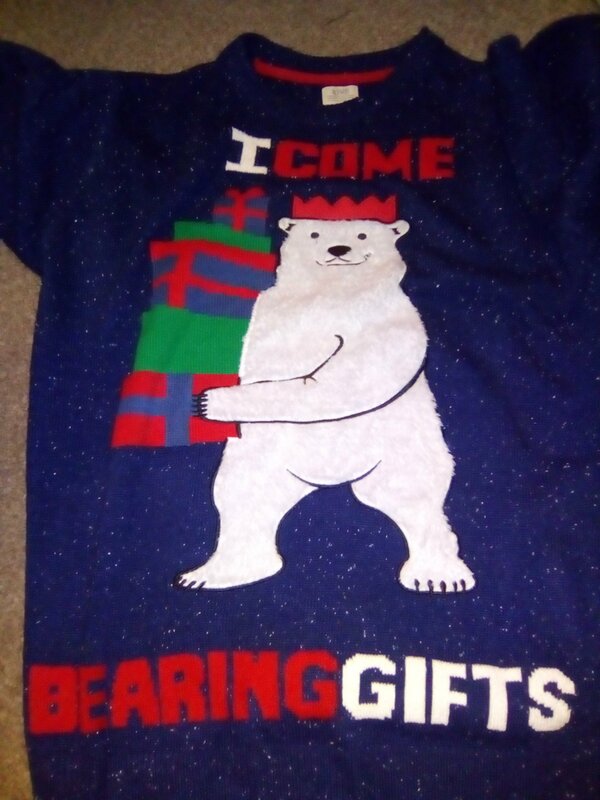 In other news it’s Christmas Jumper Day in work. 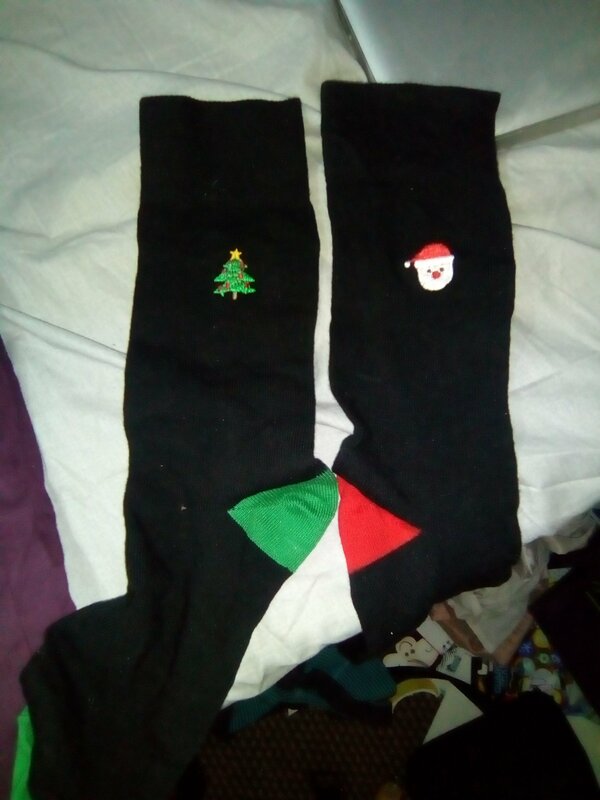 Time for a little bit more X-Mas cheer.